If you're a book lover, you'll be fascinated with these fun facts about ebooks! ’Twas the night before Christmas . 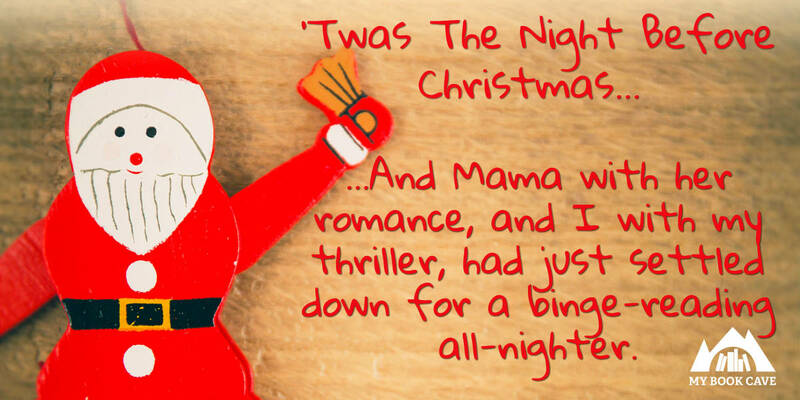 . . Mama with her romance, and I with my thriller, had just settled down for a binge-reading all-nighter . . . 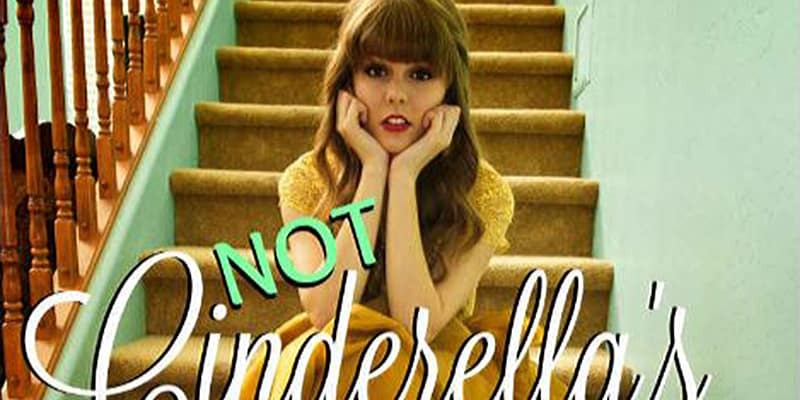 If you enjoy romance novels with fairy tale endings, you need to check out author Jenni James! We're grateful for a lot of things, some of them funny and, yes, a little off the wall. When you're naming things you're grateful for this Thanksgiving, be sure to try out some of our ideas! 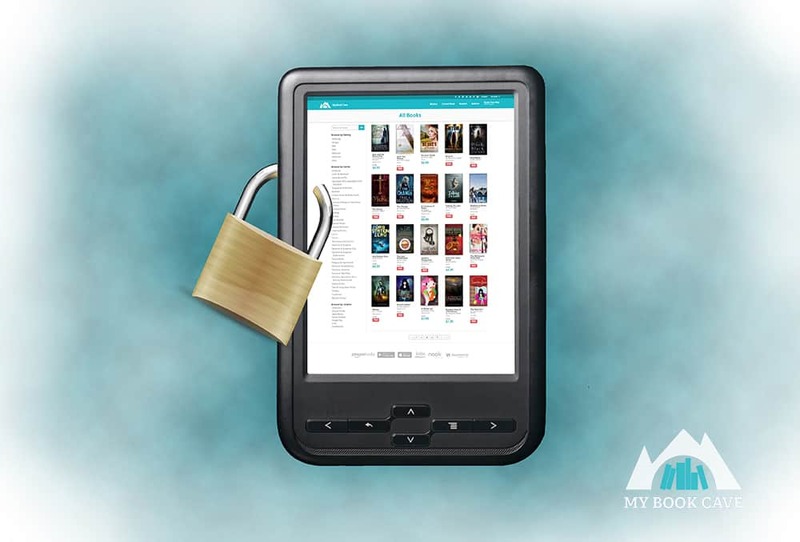 What is eBook DRM and How Does it Affect You? 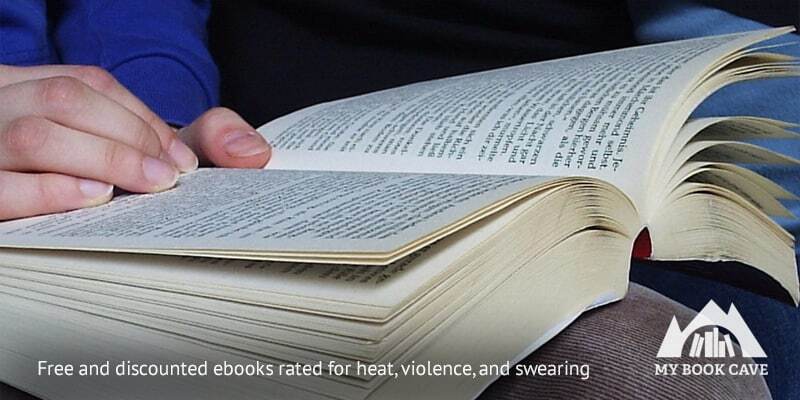 What is ebook DRM? 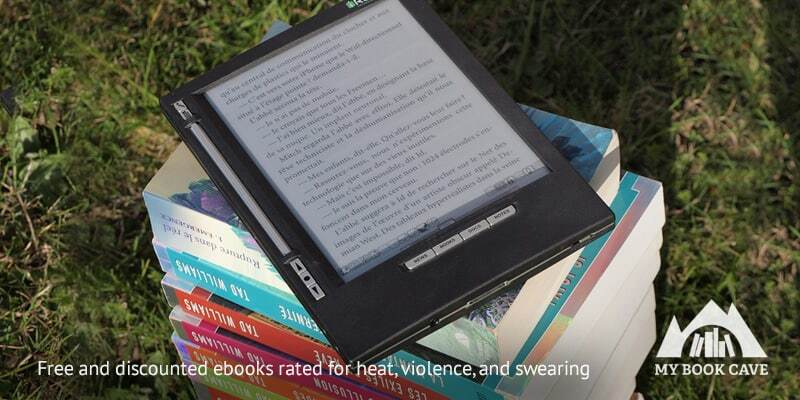 How does it affects you and your enjoyment of an ebook? 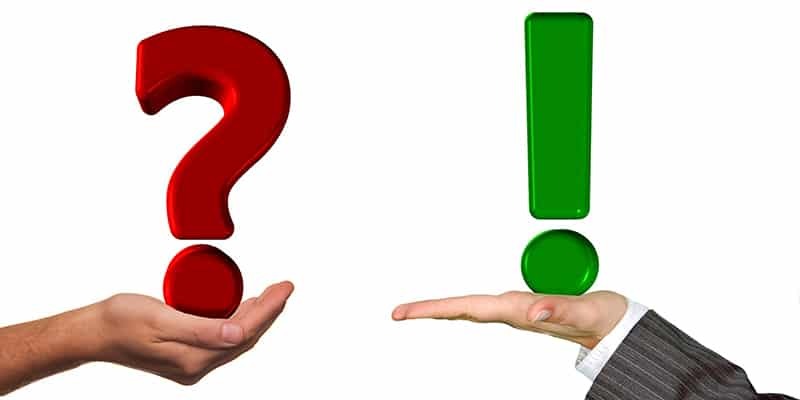 How Do You Decide Whether to Buy a Book? Sometimes taking a chance on a new author may not seem worth it. 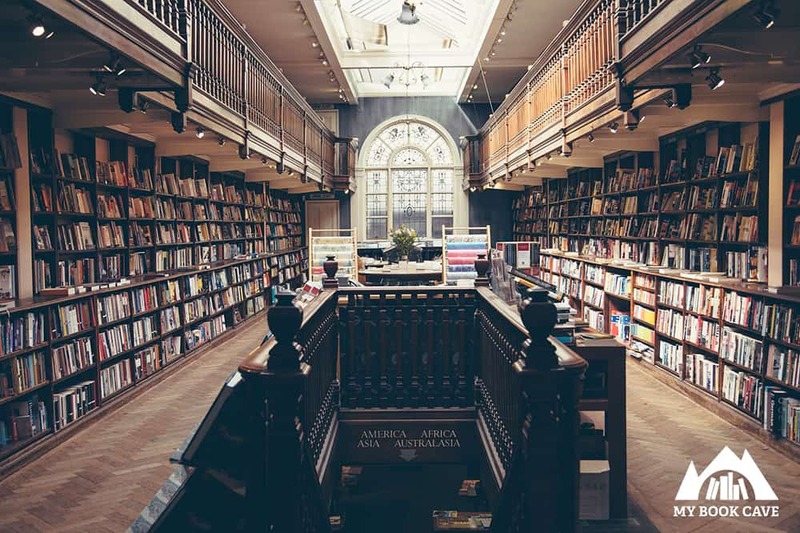 How do you decide whether to buy a book? I first learned of Author D. F. Bailey when I read his book Bone Maker, which was featured on My Book Cave. 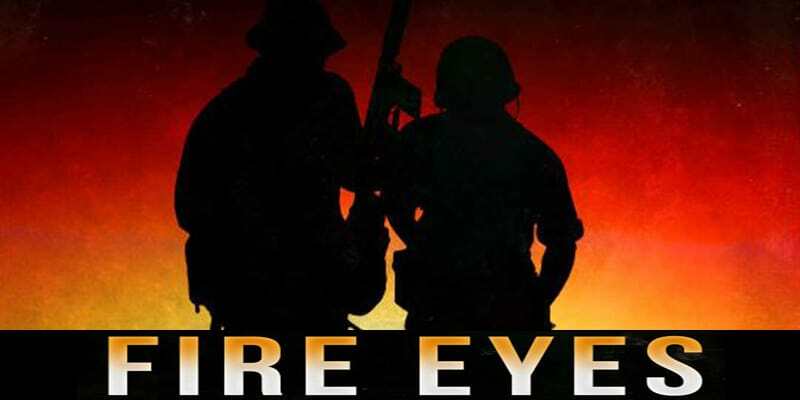 This book is the first in his Will Finch series—thrilling mysteries with twists that will keep you guessing and breathless until the end. 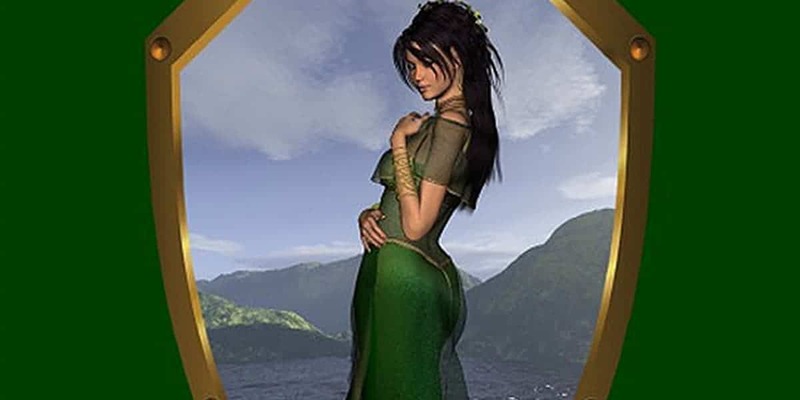 Peyton Reynolds is the author of The Legends of Dhanen’Mar series, an exciting epic fantasy saga with heroes you love, admire, and even hate at times. I was fascinated from the moment I started reading these fantastic books! 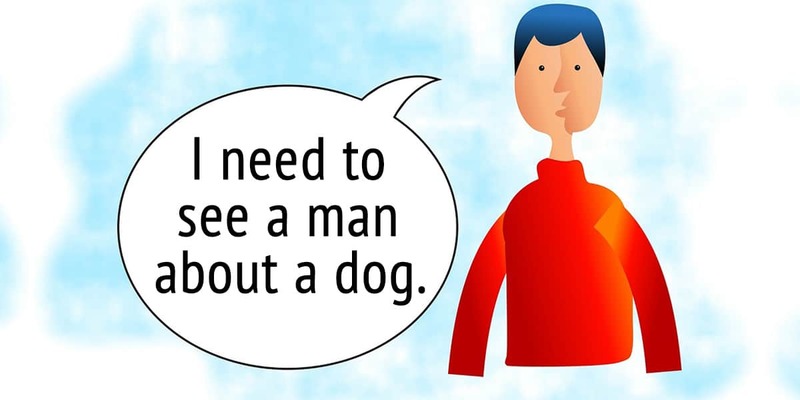 When I was growing up, my father would often excuse himself and say suddenly in the middle of a conversation, "I have to see a man about a dog." It was only years later that I finally understood what he meant. One of our bonus book authors this month is Amanda Washington, author of the Mariani Crime Family. You don't want to miss this series. 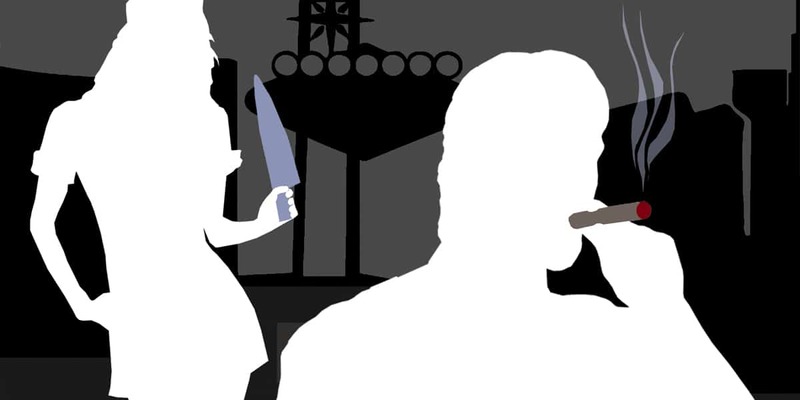 Amanda does an incredible job of taking us into the life of a crime family. You experience the pressures, the love they have for each other, and just how far they will go to stay on top. Elle Jacklee is a talented writer you and your kids are going to love! My daughter read The Tree of Mindala and couldn’t stop. And that's just the beginning of Elle's imaginative stories. 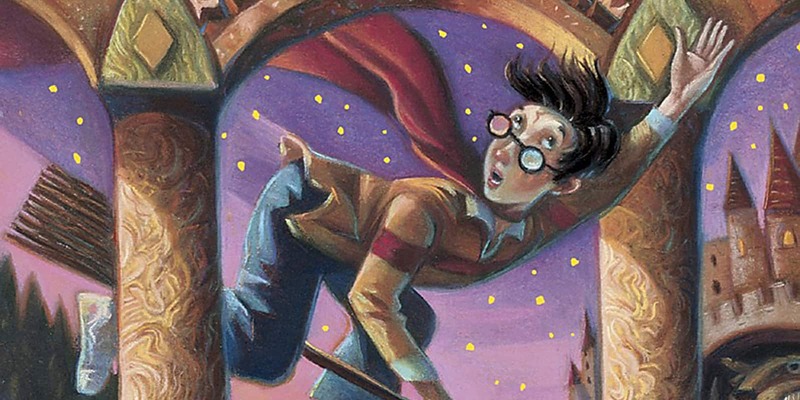 Curious How Harry Potter Fits in Our Content Rating System? My Book Cave uses a content rating system to match books with readers. 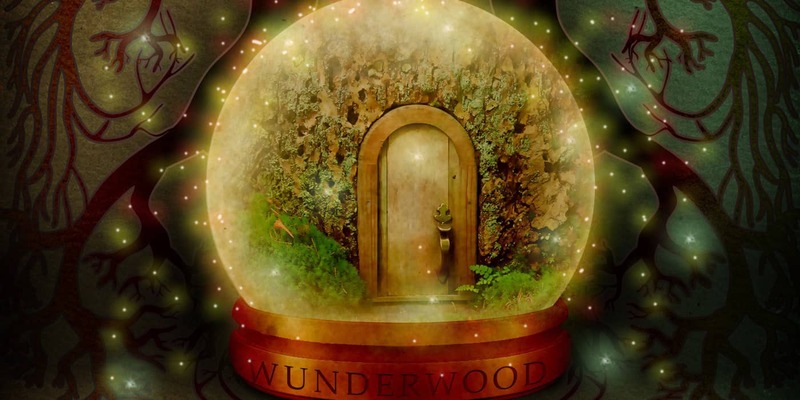 So, how would a popular book like Harry Potter fit in our system? Let's take a look! Are you a book addict? 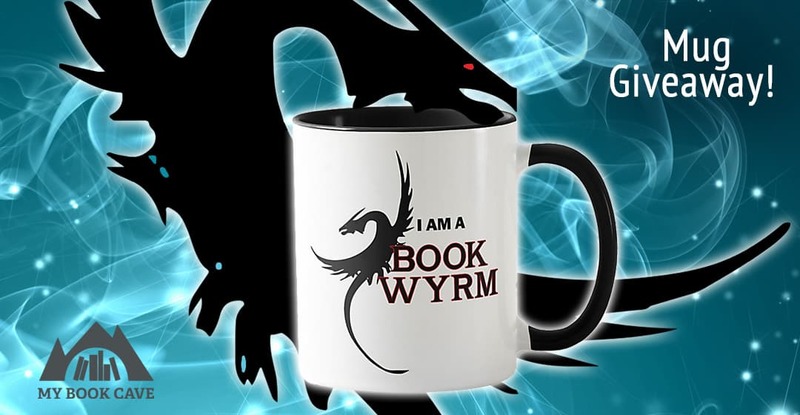 Or do you have a book nerd in your life? 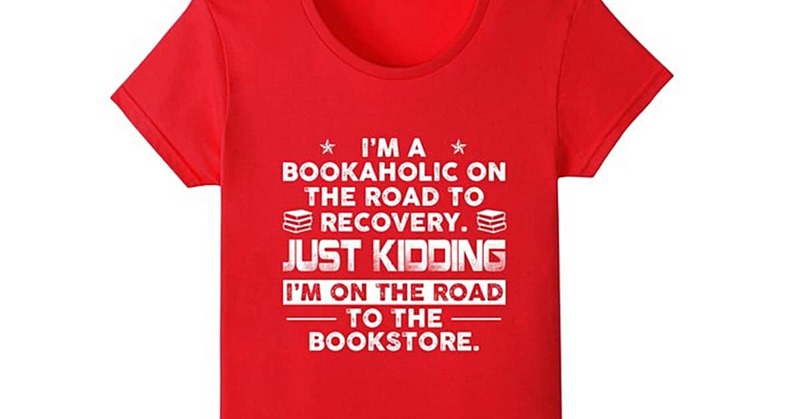 You won't want to miss these funny reading shirts for book lovers. 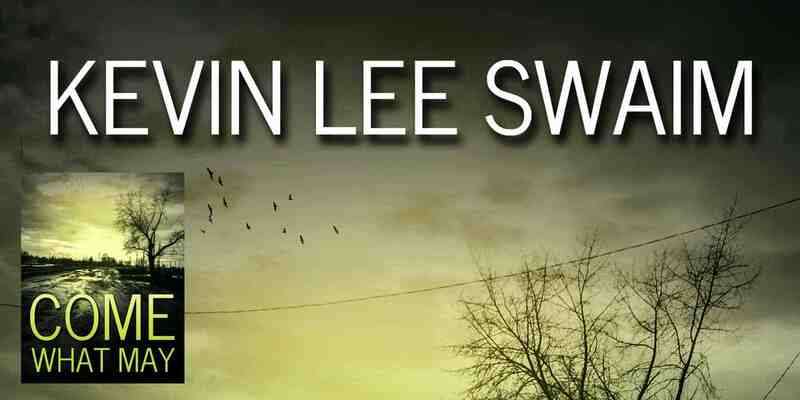 Kevin Lee Swaim is one of our talented bonus book authors this month. Kevin writes vampire mysteries, but these aren't your typical sparkly vampires that women want to fall in love with. No way. You have to be careful around these vampires. You definitely don't want to turn your back on them for long. Where do you like to read? Here are 10 of our favorite places to read a book. Feel free to post your ideas to our Books Your Way picture contest for a chance to win a $10 gift card! Wondering how the book content rating system on My Book Cave works? 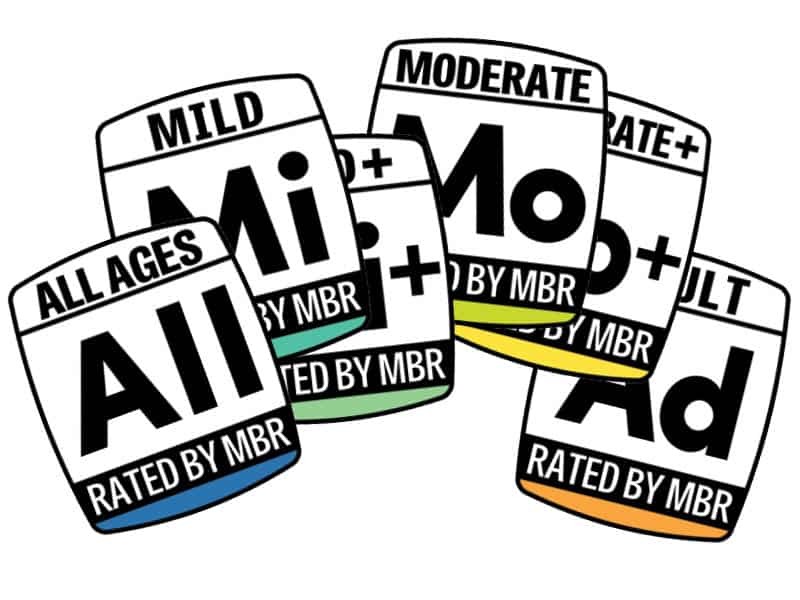 Not sure what ratings to sign up for? Let us help out. Today we're busting the myth that you can't enjoy a specific ebook because it's not available on your platform, and teaching you everything you need to know about how to download ebooks across all your devices. 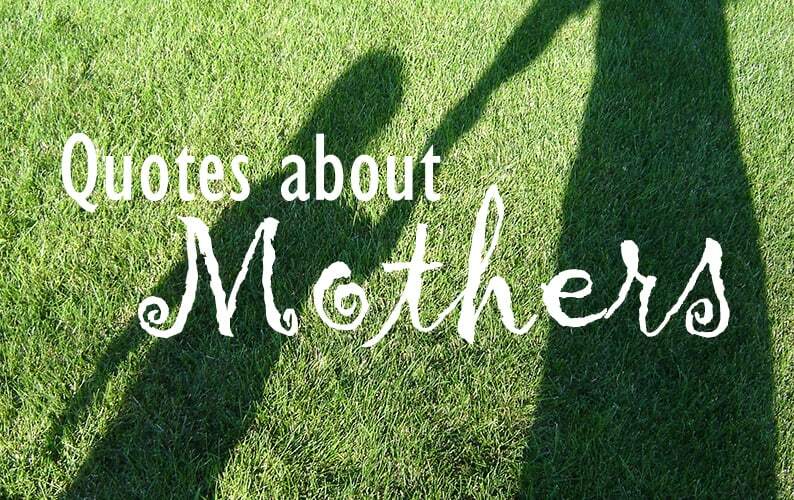 Mother’s Day is fast approaching, so we’ve put together this list of literary Mother's Day quotes from some of your favorite books. Feel free to use these quotes in cards or letters to your mother on that special day. Or read the quotes for inspiration and write your own letter to your mother. 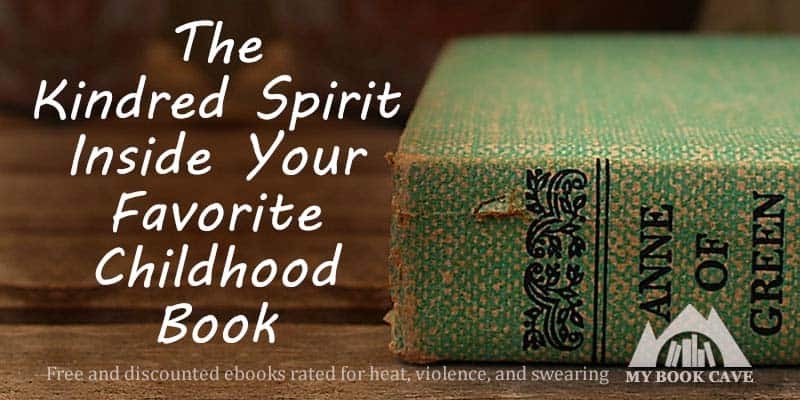 Kindred Spirits—What is Your Favorite Childhood Book? She’d handed it to me with that look of fondness in her eyes. The way she looked when something held precious memories that were sometimes too dear for words. Mama and Anne Shirley changed my world that day. One was my living kindred spirit, and the other the kindred spirit of my imagination.